Troy Scheid hasn't added a story. Will you help us make our "us" bigger? We're counting on you, #hoUSton. In THE BIG "US" PROJECT, Houston's refugee communities will lead the creation of a new theatre piece. From master artists to beginners, all are welcome. A team of artists - Rachel H. Dickson, Neda Khan, Troy Scheid, and Sophia Torres, all women who come from diverse backgrounds and arts disciplines - will share our access as arts creators with those who don’t have that access, and act as consultants when those voices need our support. We've partnered with CHAT - Culture of Health Advancing Together, the Texan-French Alliance for the Arts, The Alliance for Multicultural Community Services, KIPP Connect Middle School, and other groups serving refugee communities. 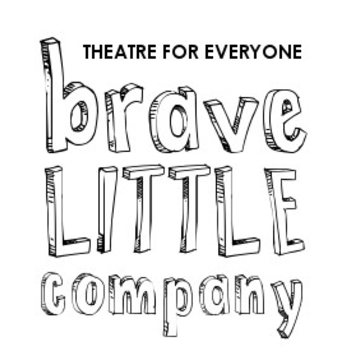 THE BIG "US" PROJECT is an initiative of Brave Little Company - Theatre for Everyone. The final performance, to be held for FREE in March 2019, will feature 100 people who may be trained or untrained performers, including children and adults from Houston's refugee and non-refugee communities, who have invested their time in the work’s creation. The role of the four artists committed to the project will be to guide the process, help develop skills, mentor emerging artists, and provide an opportunity for refugees and non-refugees to collaborate on art – the ultimate community-building experience. How can you be part of THE BIG "US"? DONATE: If 1,000 people each give $5, we'll reach our goal of $5,000. Houston is a huge city - don't you think we can do it? 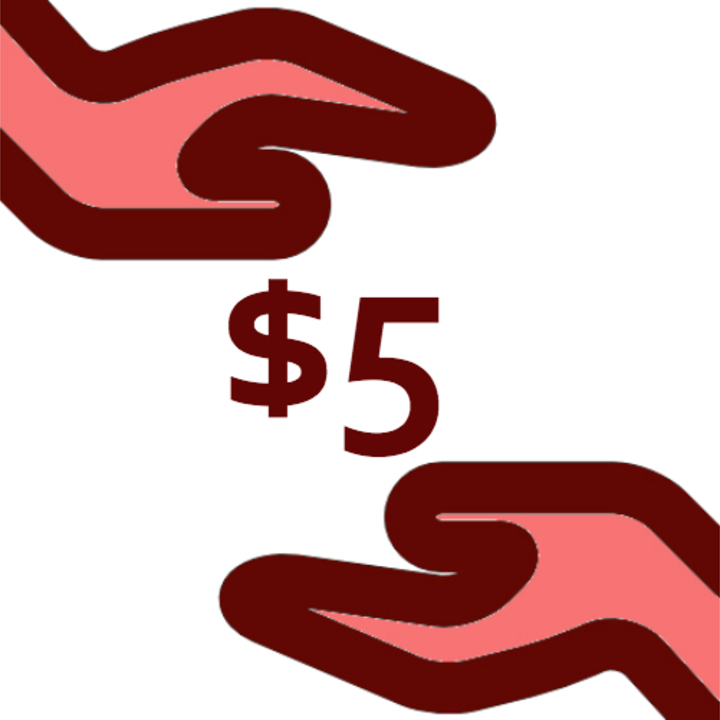 Able to give more than $5? Consider making a gift of an amount that is meaningful to you. Able to give substantially more? Please contact us at info@brave-little.com . We'd love to talk more. PARTICIPATE OR PARTNER: Visit thebigUSproject.com to learn more about being part of the development, creation, sharing, or viewing of the final project. SHARE: Share this campaign and information about the project on your social media. To reach 1,000 people who can give $5, we'll need your signal boost. Note: THE BIG "US" PROJECT is funded in part by a grant from the City of Houston through Houston Arts Alliance. Troy Scheid hasn't posted any updates yet.